At Gentlevan, our goal is to provide outstanding service to our customers. 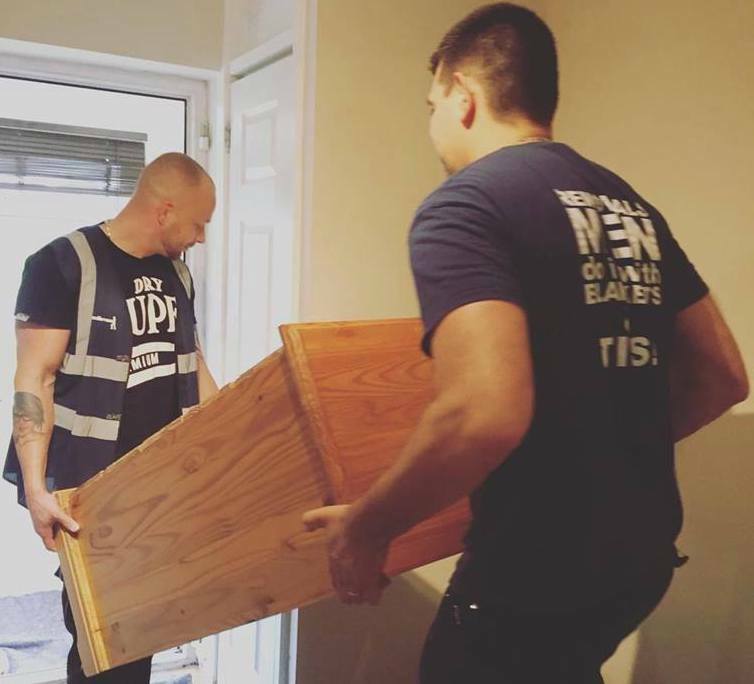 We have been offering our customers first-class house removal services since 2011. Our range of services includes but is not limited to house removals, packing, piano transport, man and van, export wrapping, and others. We do not employ agency workers or low-paid, inexperienced porters. All of our staff are fully trained, with a can do attitude. Make the right choice! Do you need a profesional house removal service? Call us now!